How long has Impact Basketball been around? How long is the Fall Season? How long is the Spring/Summer Season? How many games does a Player play in the Fall season? How many games does a Player play in the Spring/Summer season? How many kids are on each Travel Team? Teams must have a minimum of 8 players and a max of 12. Typically the coach will select 10 players. How many Travel Teams does Impact have per grade? 1 – 4th grade boy’s team. How much does it cost to play Impact Basketball? Impact has some of the lowest travel team rates in the Oak Park area and West Suburbs. It generally costs from $575.00 – $775.00, depending on the grade level of your child and season. We also offer multiple sibling discounts for qualified families. What are the benefits of combining a Spring/Summer program when some programs have them separate? time is important. It also lowers cost to our families with one Try-Out, less administration and no interruption in practicing with same coach. This results in improving your player’s skill set. What kind of potential Player do we look for to make the Impact teams? It really depends on what grade level your child is entering into basketball. For example most club teams cut 2nd – 4th Grade. At Impact we train them to see if the desire is there to play the game. Players above 4th grade are evaluated in our tryout sessions. 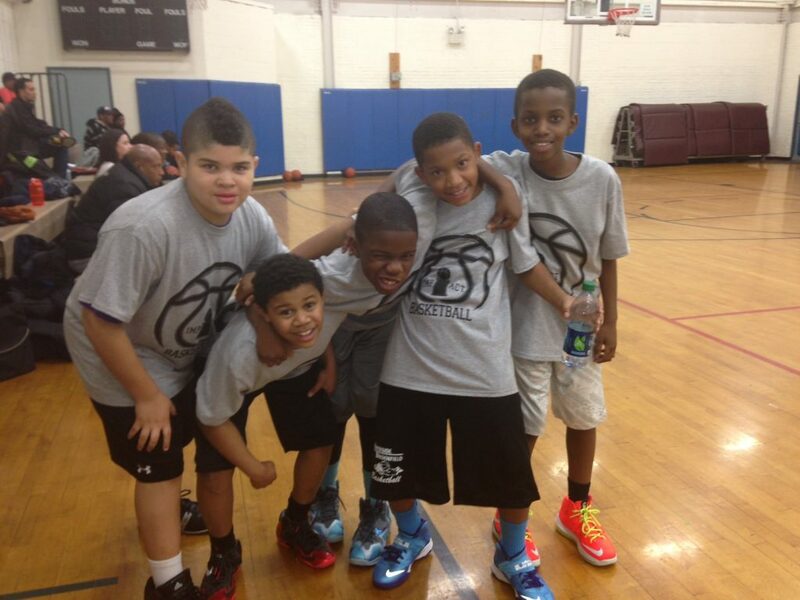 We evaluate each player on their grasp of the fundamentals of basketball such as dribbling, shooting, defense, etc. We also look for individuals that can run and jump without limitations. We are looking for HUSTLE. Players have to have willingness to learn and have supportive parents or guardians that allow our system to work. What makes Impact Basketball different from other Basketball Program? 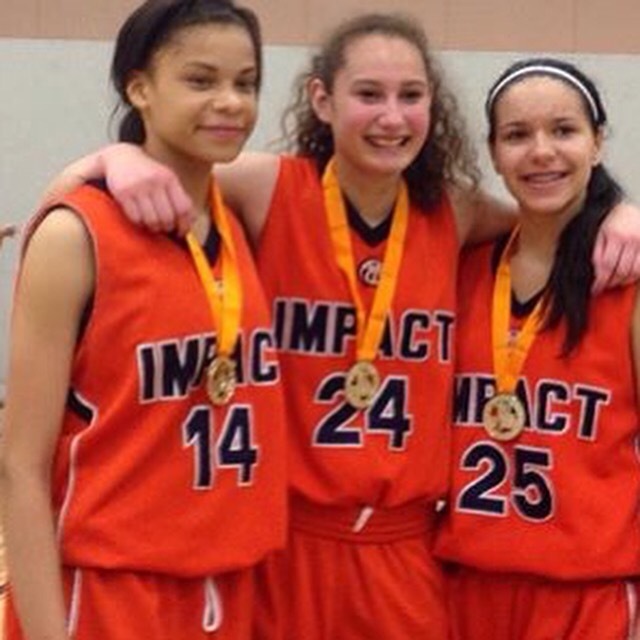 Impact Basketball has a training system that helps players develop and gain confidence. Impact is a family-comes-first program with an educational tutoring program for kids that need tutoring, helping develop a complete Student Athlete. When are Impact Basketball Try-Outs? 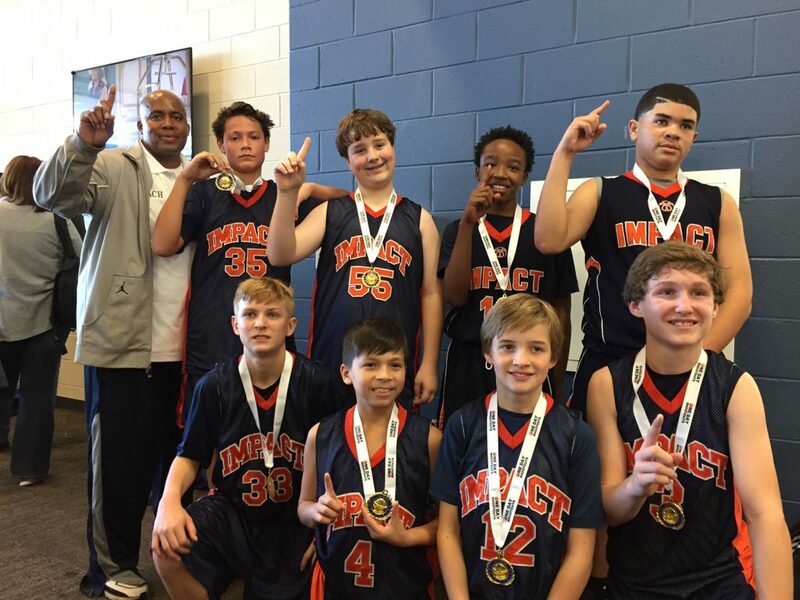 Impact Basketball tryouts are held Mid-August for the Fall Season and Mid February for Spring/Summer Seasons. Impact Fall practices are typically one day a week, sometimes two days. Spring/Summer practices are generally two days a week. Where are Impact practices held? Impact practice generally practice in the Oak Park River Forest area and some Surrounding Area close to Oak Park. Where is Impact Basketball located? Where will Impact travel to play in tournaments (games)? Travel Team games are typically played in the Chicagoland area. Our Elite Travel Teams will do several local and 3 out-of-town tournaments in places like Fort Wayne, Indiana and Milwaukee, Wisconsin.